Our contributors are working round-the-clock, to bring you the very best from the tech world as it happens. 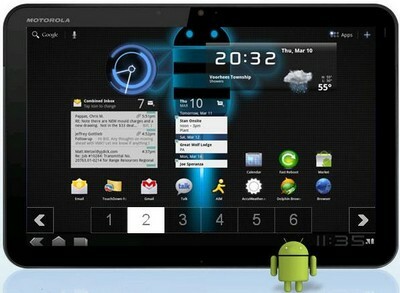 Being one of the first to report on availability of Motorola XOOM tablet over Cellular South, here comes another update. Cellular South has announced that it would start selling the Motorola Xoom Wi-Fi along with a MiFi, which you can get for free upon signing up for a data contract. What a Deal! If you live in an area where you get good Cellular South coverage, this is the deal you should opt for rather getting the 3G data plan from Verizon as you would be able to share the MiFi data connection with other devices easily. Whereas the company is not ready to sell the combo just yet, we hope that it would be available soon.